Brand ambassador social media ideas are newer concepts when it comes to the history of marketing departments. Most companies are trying to use brand ambassadors to take advantage of what social media can offer. What is really needed though are brand ambassadors who have a large following online, or have multiple marketing channels they use everyday. Extole can step in and help your brand ambassador social media ideas right away. If done correctly, your business will benefit from the positive contributions everyday customers make for a brand, especially when combined with a referral program. Nothing beats the low cost of products and services reviewed online, or the word of mouth referrals people can pass through social media.  Ready to use social media to your advantage? 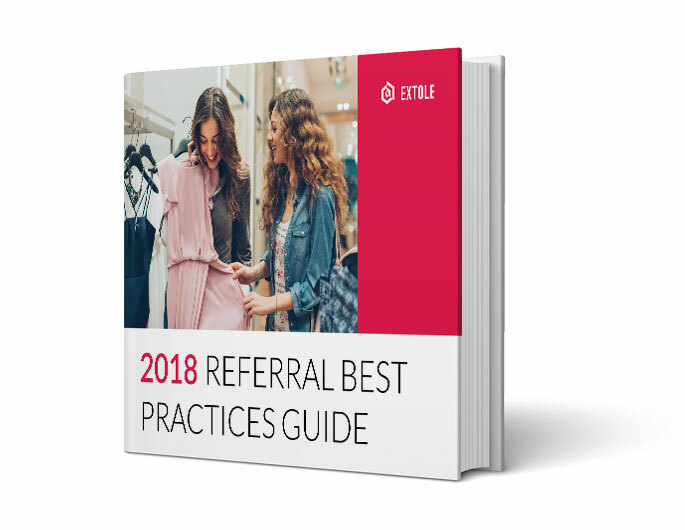 Download out best practices guide today and start seeing improvements with a referral program designed by you together with Extole.